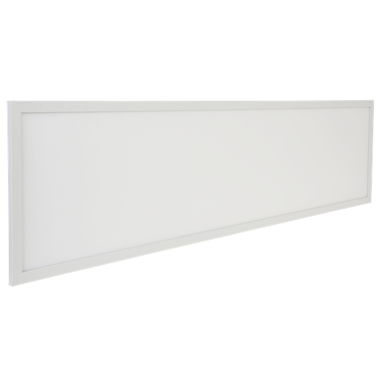 The Commander LED Panel is a modern, slimline panel for commercial and office space applications. Its pearl white diffuser has no shadowing allowing for a modern aesthetic finish. 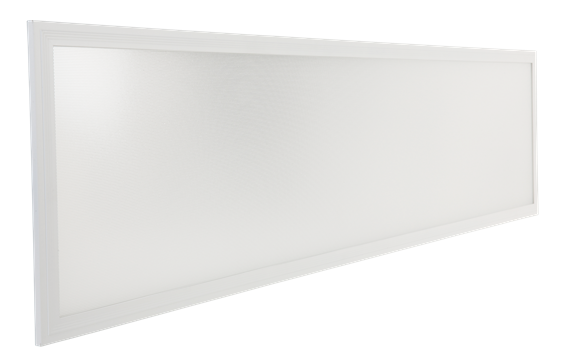 Driving maximum efficacy, the Commander Panel provides the most efficient and affordable LED panel solution. 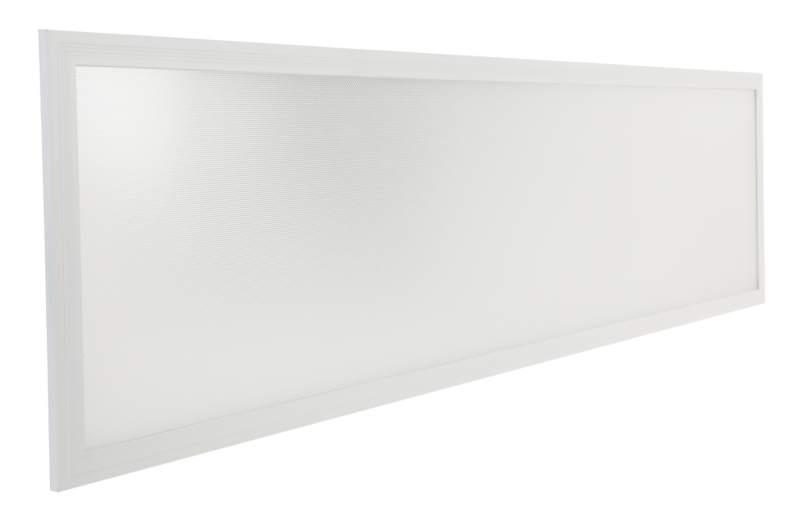 The Executive LED Panel is designed specifically as an energy-efficient upgrade to traditional fluorescent fittings for customers where minimizing the upfront cost of the upgrade is paramount. 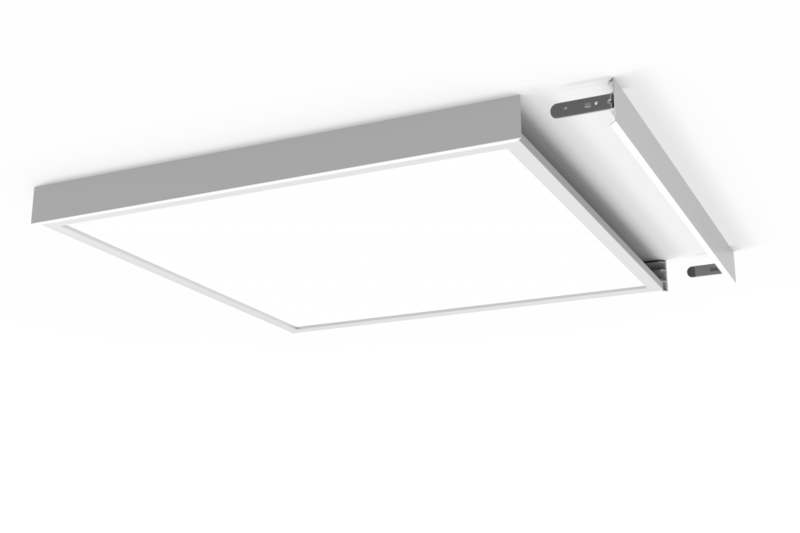 Emerald Planet’s Ambassador Anti Glare LED Panel is a modern, slimline, low-glare luminaire, ideal for upgrading old fluorescent T8 fittings. To fit 1192x292mm size EP panels in 1200x400mm and 1200x600mm ceiling grids. To fit 1192x292mm and 595x595mm size EP panels in 1200x300mm and 600x600mm ceiling grids.